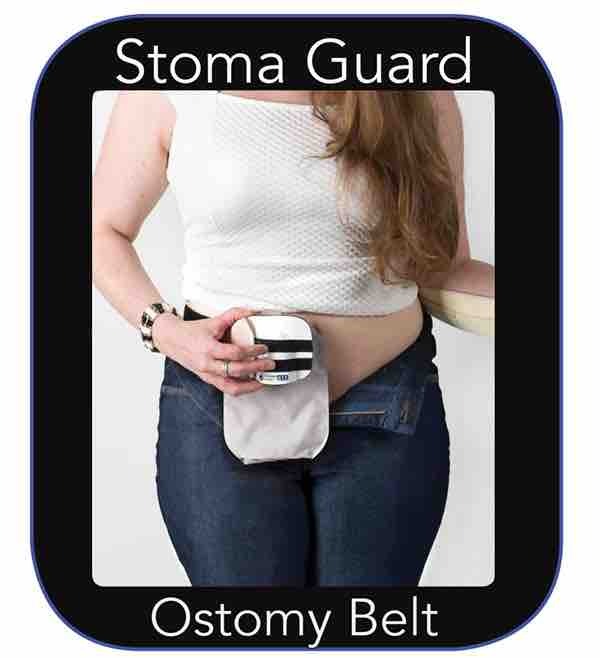 Christy is doing an ostomy clothing review of the Stomaplex belt and finds the belt perfect for protecting herself and feels invisible inside her jeans. With her top pulled down, you'll never know that she is wearing a Stomaplex belt and guard. 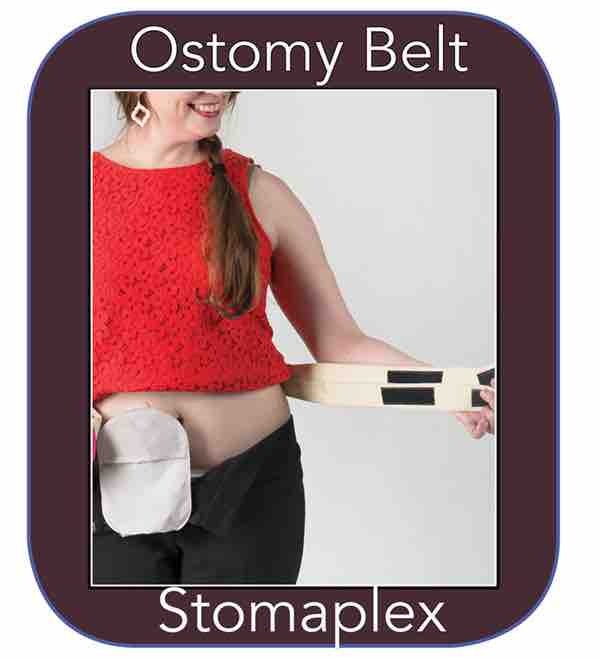 Stomaplex make ostomy belts for women and men of all sizes. 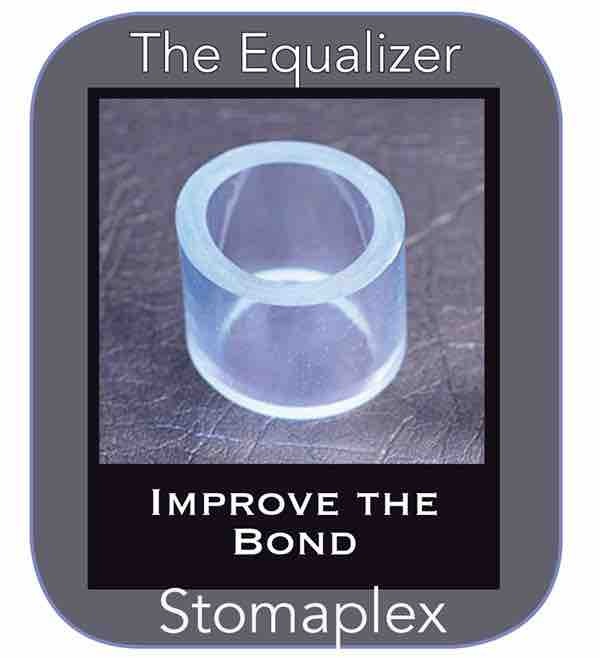 The belt guard is sized to your stoma. 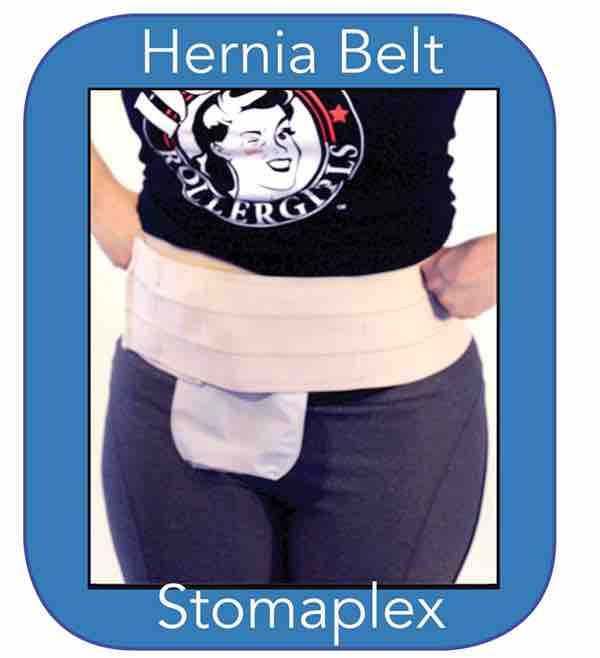 Use the belt guard to protect your ileostomy or colostomy.